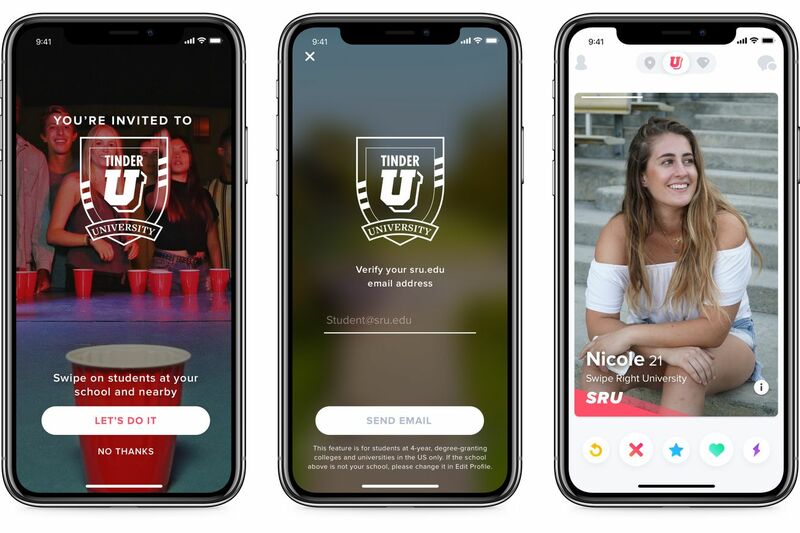 Tinder officially announced today that it’s launching a service called Tinder U, a version of Tinder that’s only available to college students. 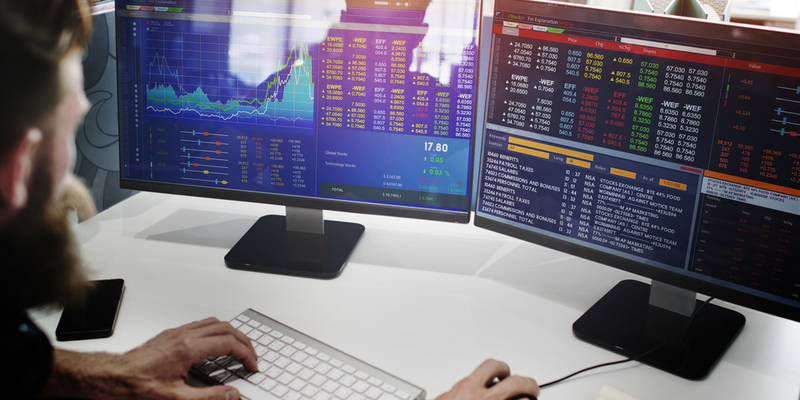 To log in to the feature for the first time, users must have a .edu email address and be geolocated on campus. The functionality is exactly the same as regular Tinder, although the UI looks slightly different: a badge depicting users’ universities will be displayed on their main profile image.